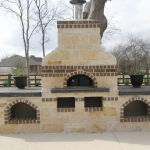 Texas Oven Co. 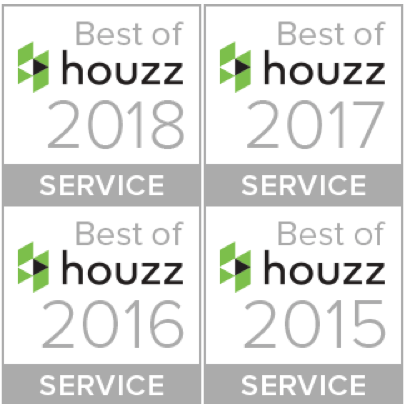 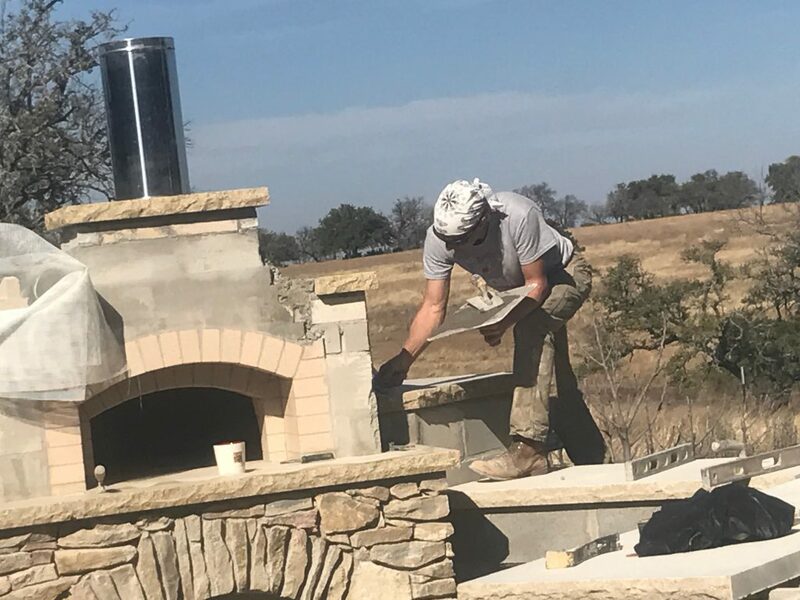 Choosing a Contractor - Texas Oven Co. 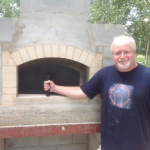 Most people purchase only one wood-fired oven in a lifetime. 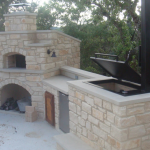 Buying that oven is a significant decision, something to dream about and plan for. 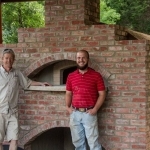 We want customers to realize the dream of owning a functional, beautiful wood-fired oven. 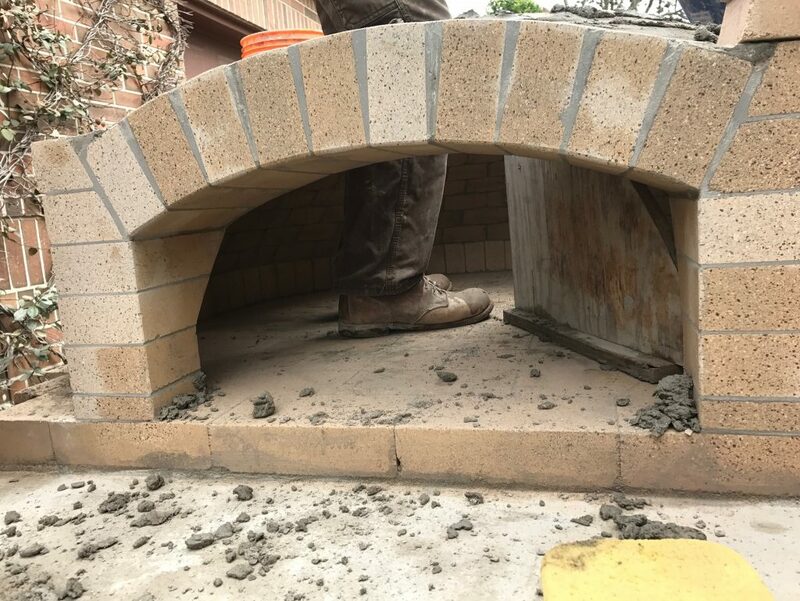 When looking for a contractor to build a wood-fired oven for you, here are some great questions to ask (we loved to be asked these questions). 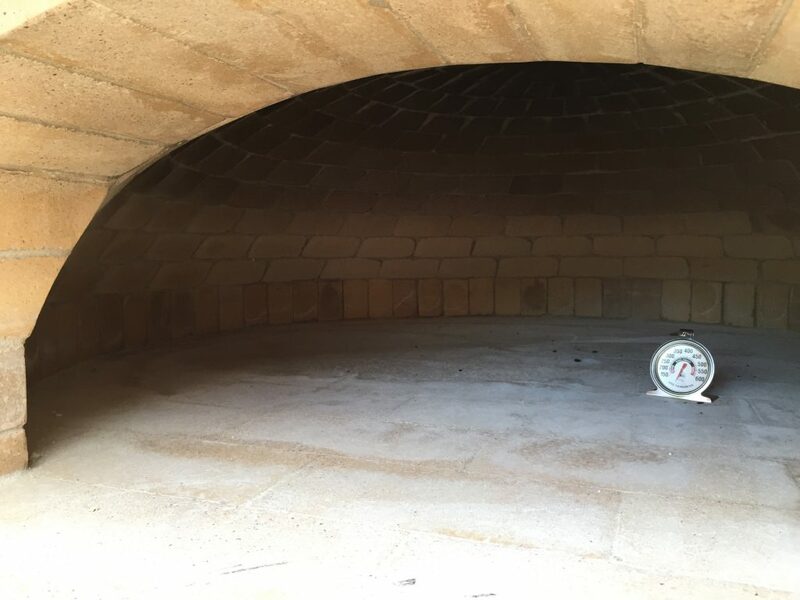 Check out wood-fired ovens in person and look for signs of quality. 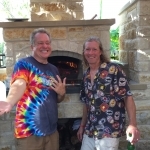 If the oven is fired up, check for these two. 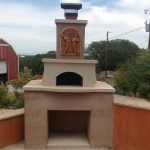 At Texas Oven Co. we are passionate about wood-fired cooking. 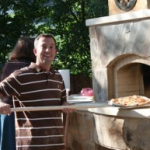 We have wood-burning ovens, grills, smokers, and more at our homes. 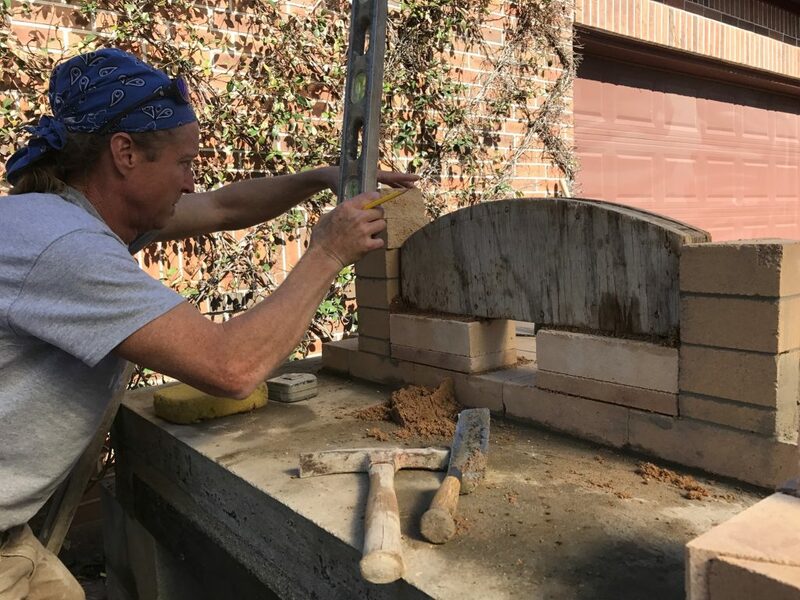 We blog about wood-fired cooking, get our customers up to speed with our First-fire™ service and generally build the coolest wood-burning appliances. 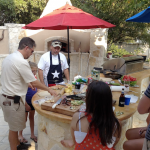 For more information, see our page on Planning a Project.